Politics is concerned with citizenship and the administration of justice--how communities are formed and governed. The role of Christians in the political process is hotly contested, but as citizens, Francis Beckwith argues, Christians have a rich heritage of sophisticated thought, as well as a genuine responsibility, to contribute to the shaping of public policy. In particular, Beckwith addresses the contention that Christians, or indeed religious citizens of any faith, should set aside their beliefs before they enter the public square. What role should religious citizens take in a liberal democracy? What is the proper separation of church and state? 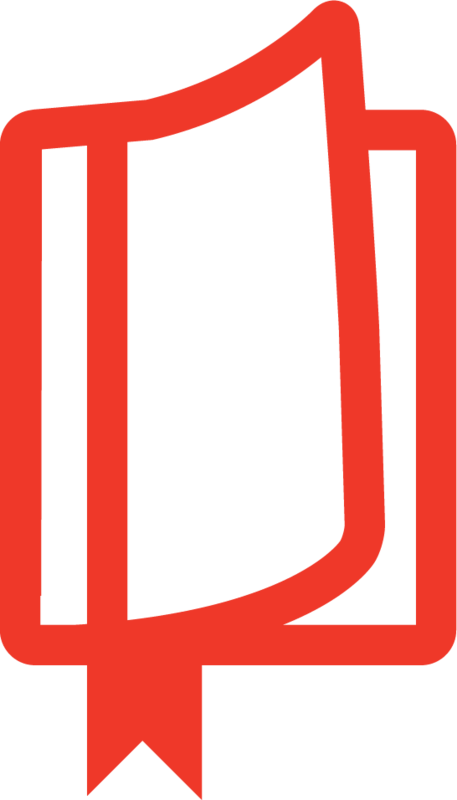 What place should be made for natural rights and the moral law within a secular state? This cogent introduction to political thought surveys political science, politics and government while making the case for how statecraft may genuinely contribute to soulcraft. 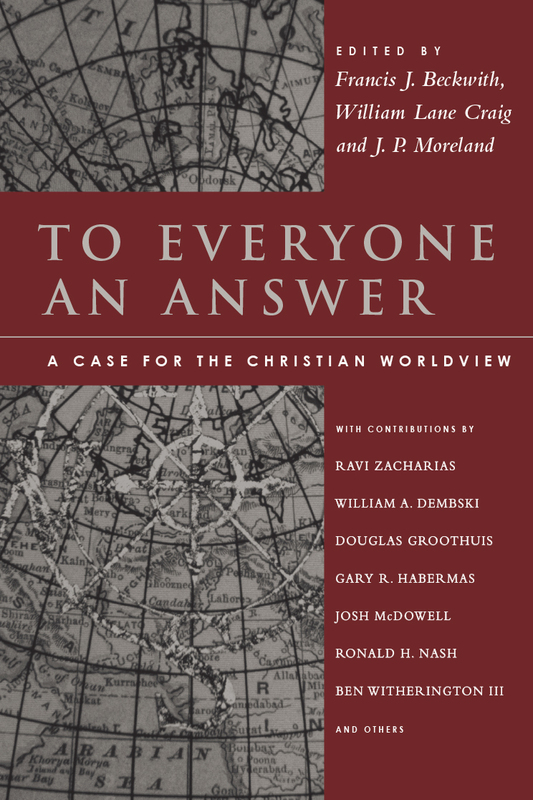 Politics for Christians is part of The Christian Worldview Integration Series. 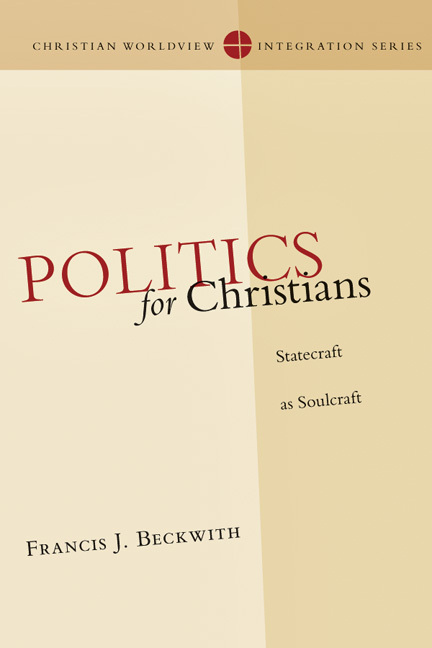 "Beckwith's book Politics for Christians is most definitely helpful for those who want a solid introduction to politics and who are ready to ponder the believer's place in the rough and tumble work of statecraft." Francis J. Beckwith (PhD, Fordham University) is professor of philosophy and church-state studies at Baylor University in Waco, Texas, where he is also a fellow and faculty associate in the Institute for Studies of Religion. He was the 2008-2009 Mary Ann Remick Senior Visiting Fellow in the Notre Dame Center for Ethics & Culture and was a 2002-2003 Madison Research Fellow in Politics at Princeton University, where he has served since 2003 as a member of the James Madison Society. Beckwith is the author of numerous books such as Return to Rome: Confessions of an Evangelical Catholic; Defending Life: A Moral and Legal Case Against Abortion Choice; Law, Darwinism & Public Education: The Establishment Clause and the Challenge of Intelligent Design, and Do the Right Thing: Readings in Applied Ethics and Social Philosophy. 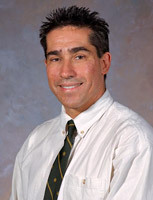 His articles have been published in a number of academic journals across a variety of disciplines, including Harvard Journal of Law & Public Policy, International Philosophical Quarterly, Public Affairs Quarterly, Social Theory & Practice, American Journal of Jurisprudence, Journal of Medical Ethics, San Diego Law Review, Nevada Law Journal, Journal of Social Philosophy, Philosophia Christi and Notre Dame Journal of Law, Ethics & Public Policy. 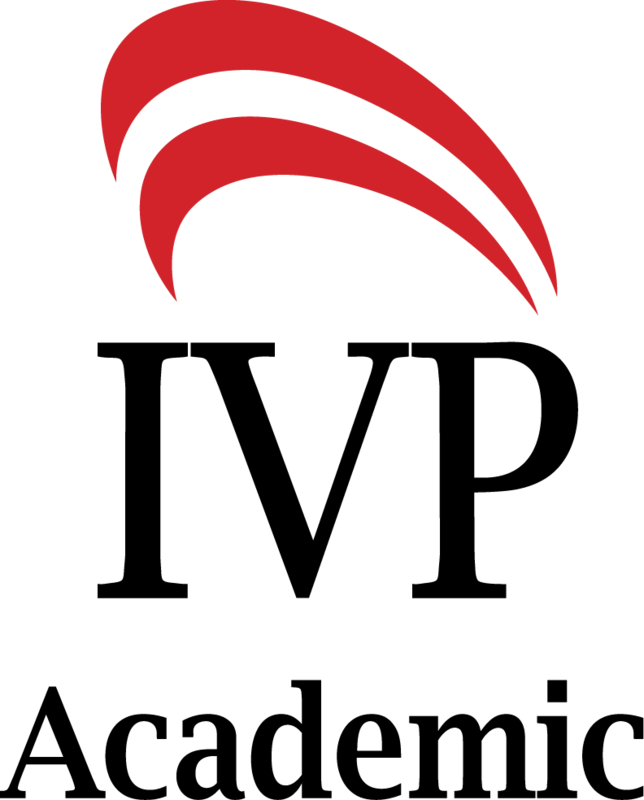 Beckwith has been a speaker for numerous Christian ministries (both Protestant and Catholic) throughout his career, including Summit Ministries and the Catholic Apologetics Academy, where he has served on their faculties since 1996 and 2013 respectively. He and his wife, Frankie, live in Woodway, Texas.